In 2012 the Nature Trust, partnering with the St. Margaret’s Bay Stewardship Association, concluded a three year campaign to secure an important part of Nova Scotia’s coastal legacy—St. Margaret’s Bay’s beautiful Troop Island. This success was the conclusion of an amazing fund-raising campaign which saw $820,000 raised in just 5 weeks to secure the property from imminent development. 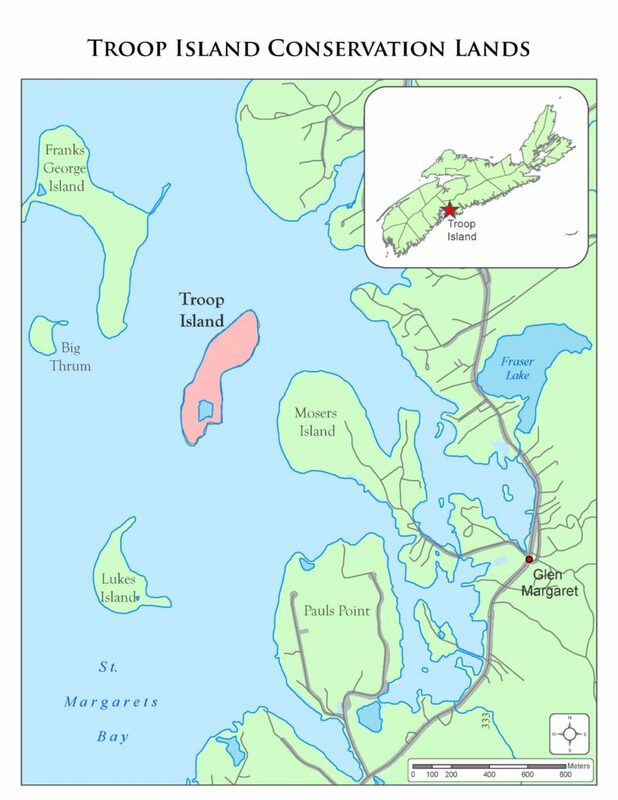 Troop Island is a truly incredible and ecologically unique place. Wandering inland from the charming sand beach, you enter a new and unexpected world. Lush mossy ground gives way to a cathedral of towering, centuries old beech, maple and spruce trees. 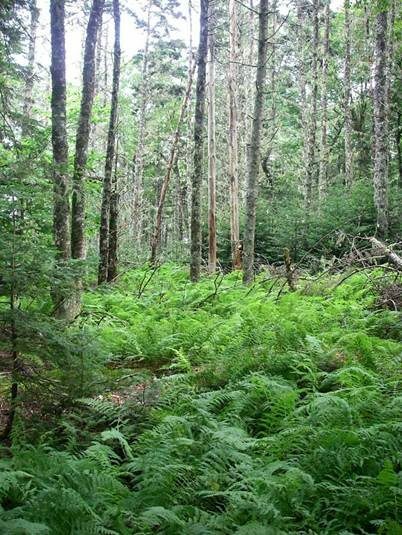 The island is one of only a few remaining in the entire province providing refuge for Acadian hardwood forest. Further along the shore, you discover an ecologically rich saltmarsh and pond, rocky intertidal habitats rich in marine life, and coastal forests where you’ll likely hear a lively chorus of songbirds or catch a glimpse of the resident ospreys. Unlike so many of our coastal islands, nature has been left unimpeded on Troop Island, offering a unique outdoor classroom and opportunity to understand and to study coastal dynamics and climate change. It is a place well-known and treasured by the local community, and by boaters, visitors and local ecotourism businesses. This natural gem was at imminent risk. The island had been subdivided and the owner had initiated the development permit process. With a time critical deadline, the St. Margaret’s Bay Stewardship Association and the Nova Scotia Nature Trust teamed up to save the island. 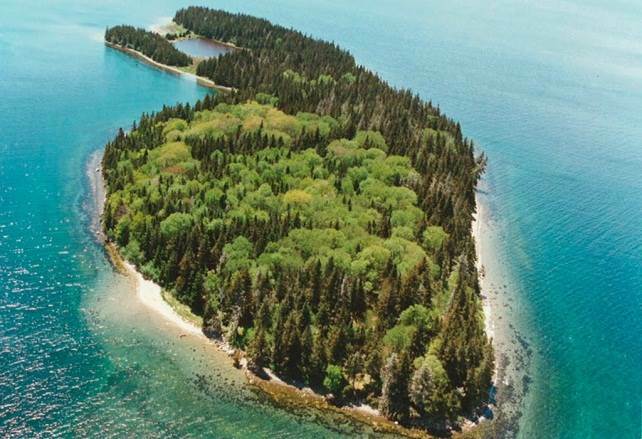 The funds were secured with days to spare and the island, its scenic splendour and ecological richness is now protected forever as conservation land. Troop Island was purchased with donations from the Halifax Regional Municipality, Mountain Equipment Co-op and numerous generous private donors.